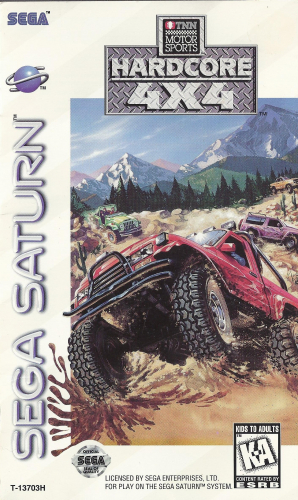 Offroad racing for the Saturn at its finest. Choose your rig, outfit it with equipment, choose your course, and head out into the wild! Roll through six different courses, from a snowy mountain to a red-hot volcano. Play hard, just don't get wrecked!